Modfire by Brandon Williams. These are so cool! 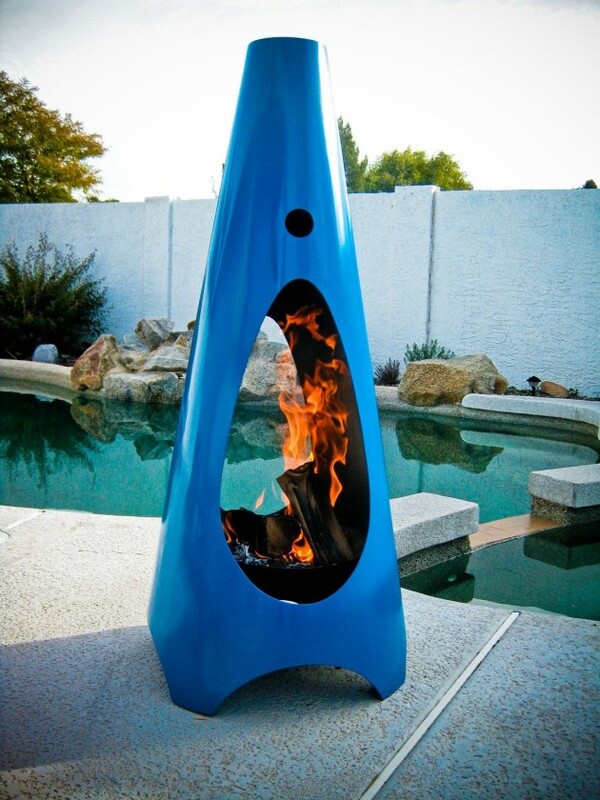 Great way to add a punch of color to your outdoors. It also comes in orange, blue, natural steel and lots more.